I see little observations from Uranus, I think we can do the opposition of 10/2018 more because the altitude is around 50 degrees! It will take a while but I do not think I can say anything about Uranus. Is it difficult to observe Uranus and record details. Not as difficult as you think, it is important that you use a longpass red filter and the most important is that you should not enlarge too much. You get the better shots when your frame is high just think about 20-30 frames per second. Even if the image is very small. Here is an example, Uranus in the primary focus of a C14. Total duration is 30 minutes and I thought it was used 5 avies. You can drift the rotation with Winjupos. Yes indeed, the next uranus opposition will be also interresting. The planet axis will be more turned to earth sothat the geographic pôle will be fully accessible. Regarding your attached picture, what is remarquable is the absence of a dark geographic pôle. I suppose you had used a deep red filter, may be the 685, sothat this may be the reason why. However, we can point out the fact that some observers showed a dark pôle or a ring using a 610 and 685 filter. Personnally, the dark pôle was collected but visually. Here an example of drawing performed with a 305mm (was done also through 150-203mm). This is not the same color segment of observation in fact. As a comment considering the methane rays in uranus atmosphere, mainly, the 619nm orange red, the 750nm around NIR and above, can you consider possible usually the performance of observations using bandpass filters only eg, the tricolor R that covers the 619nm ray, the 685 for the 750nm band and the 742 for above with camera cutting at 1000nm around? A question for matter of reading the atmosphere of the planet at different depthes. Your comments about are welcome. Thank you so much for your detailed report. In fact the filter you are using covers all the methane rays, 619nm, 750nm+/- and above. 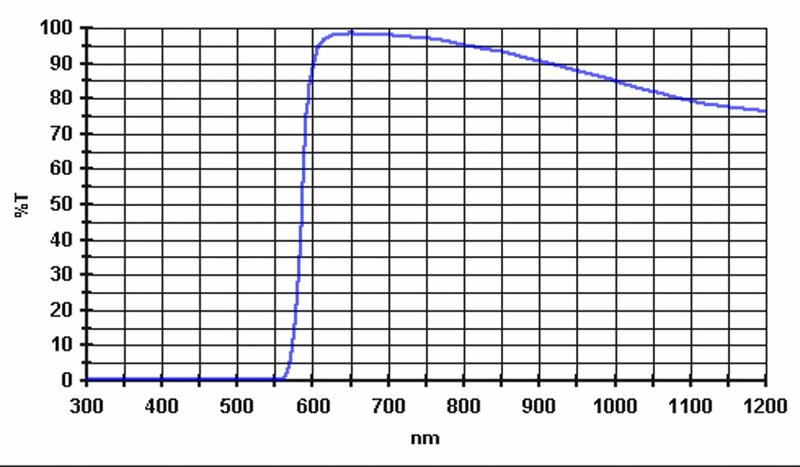 Can you think possible to perform on the 619nm only or the 750nm only (the filter needs to be found)? The Baader Long pass goes from 600nm -1200 nm and beyond. This is good, but a filter that would be short-band, for example 130 nm might be better. But I have no experience with this because I do not have them. The camera you want to use is very important to observe methane rays. This must be very sensitive between 600-750nm. The ZWO Camera ASI 224 MC Color is unfortunately an RGB camera but is sensitive in that area. Profit can be achieved in the right camera.